Congratulations to Brandon Hussain who has managed to beat his personal best achieving his biggest ever month in May. Having only set his previous record back in November last year, his hard work and dedication is proving second to none. Well done Brandon, keep up the good work. 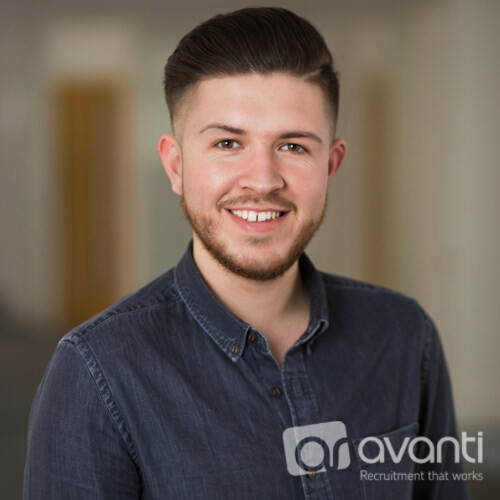 We are looking forward to seeing where your career at Avanti Recruitment Ltd will take you!